This industry is full of gamers looking for great deals on their favorite gaming system or out of stock game! This domain can be used to support an existing brand or for a start up looking to dominate the market. 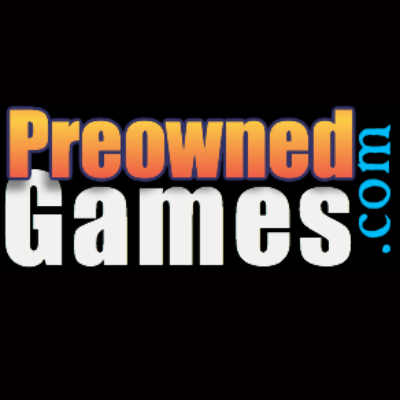 PreownedGames.com can be fully customized to support a variety of service lines and specialized as a “one-stop shop” for that hard to find or out of production game. Your niche has a customer base waiting for a central system that will support their needs and keep them gaming!! GAME ON BABY!! !